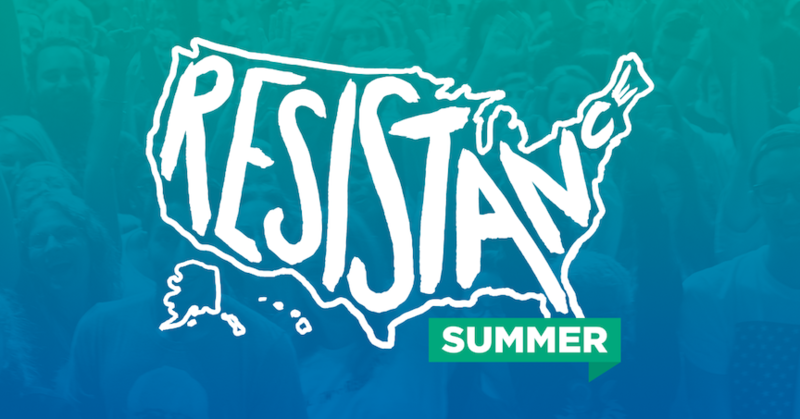 Broward Democratic Party Resistance Summer Volunteer Signup! Thanks for your interest in volunteering. Fill out the form to get involved with our voter turnout program. Please click all boxes that apply. Broward Democratic Party Grassroots Donors!